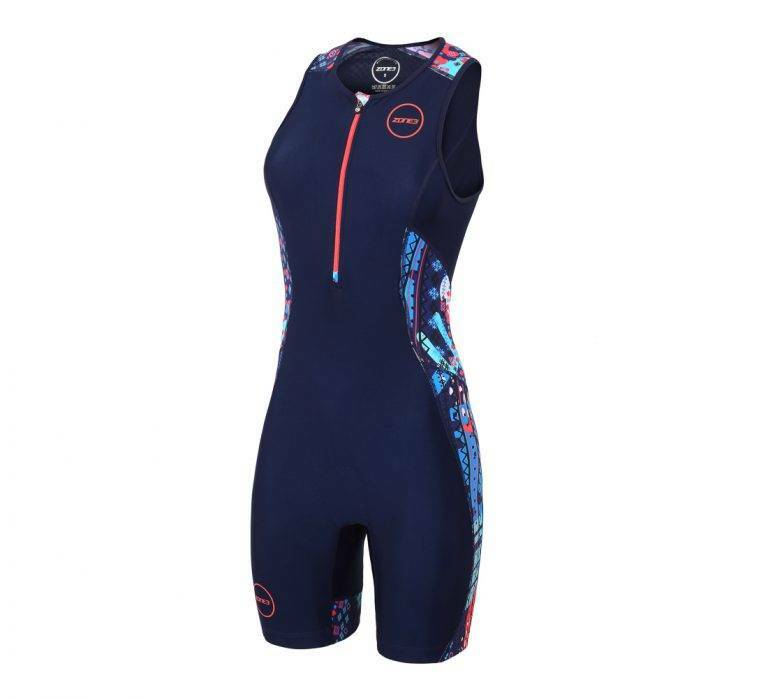 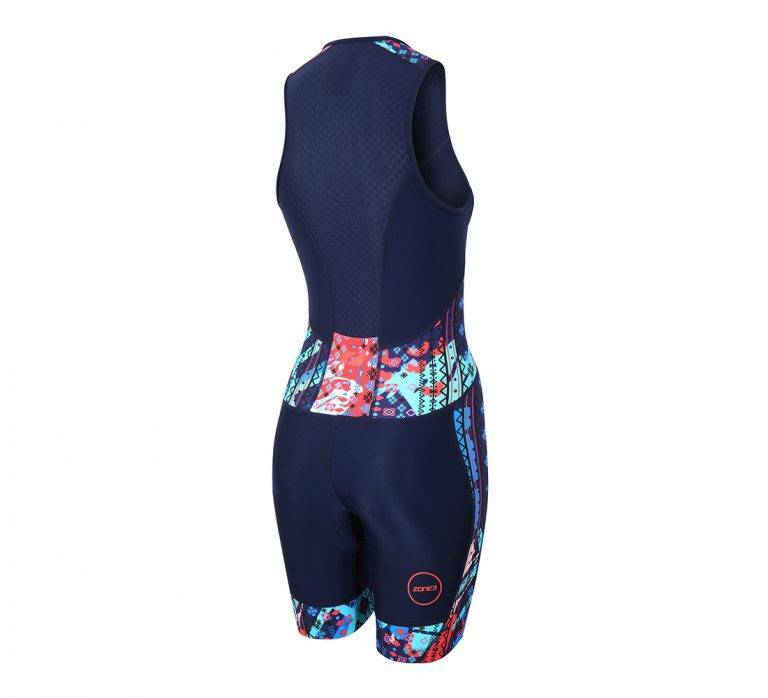 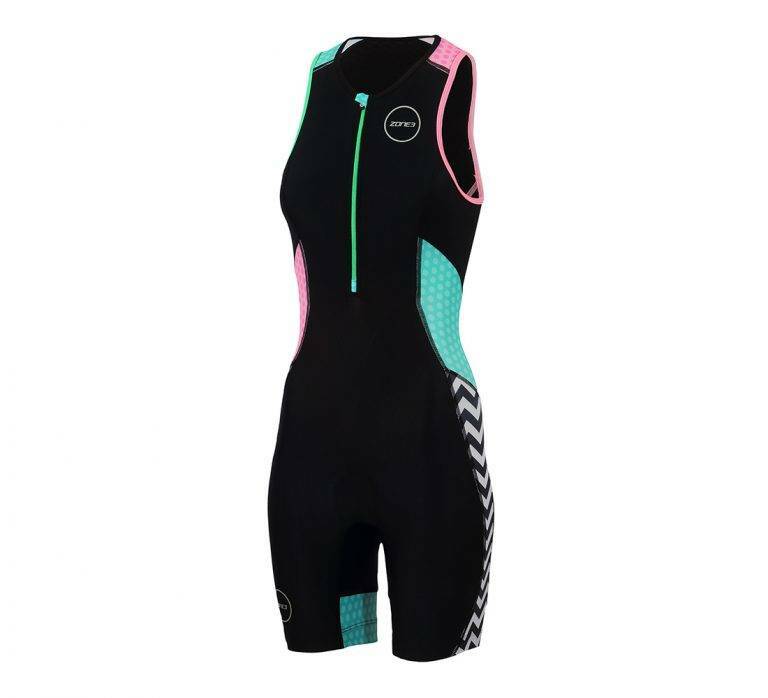 The Zone3 Women’s Activate Plus Tri Suit uses elastic technology, while combining lycra and premium Italian fabric, to create a more comfortable experience – minimising chafing and rubbing. 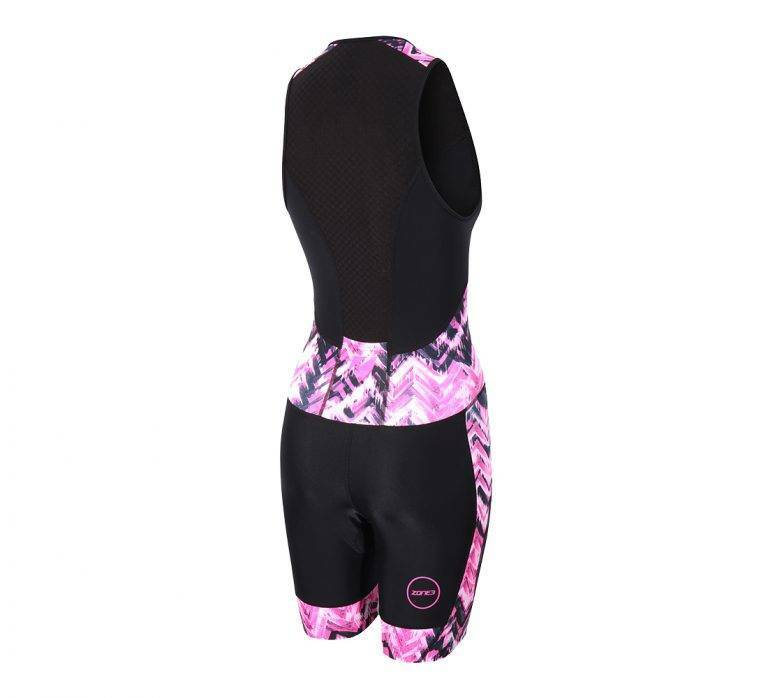 The panel design with an integrated inner bra provides support, with a specially measured tri-lite pad that provides comfort and protection. 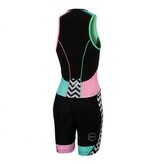 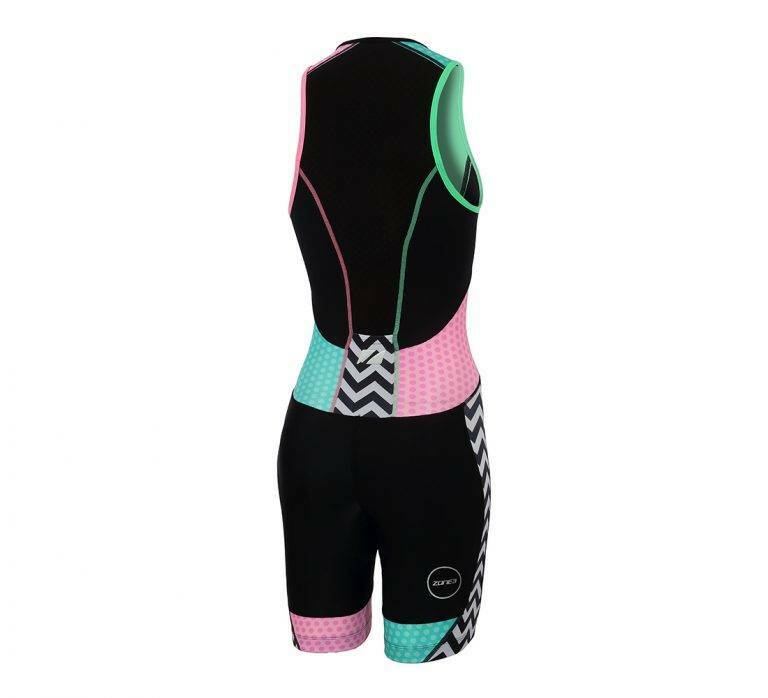 This trisuit is perfect for athletes taking part in any triathlons from Super Sprint to Olympic distance. Combines great value with high performance, quality, and style.